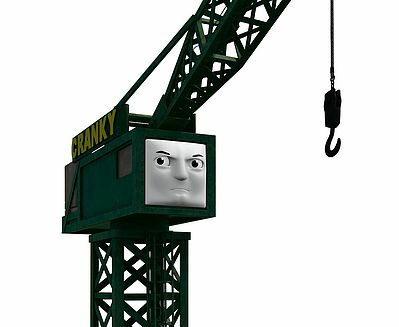 You Can Build Your Thomas and Friends Collection One Piece at a Time with this Cranky the Crane Separate Accessory from Bachmann. Suitable for Ages 8 & Older. Retail $55.00 SAVE 37% ! Cranky the crane has working crane action. Like all cranes, he has a high and mighty altitude.